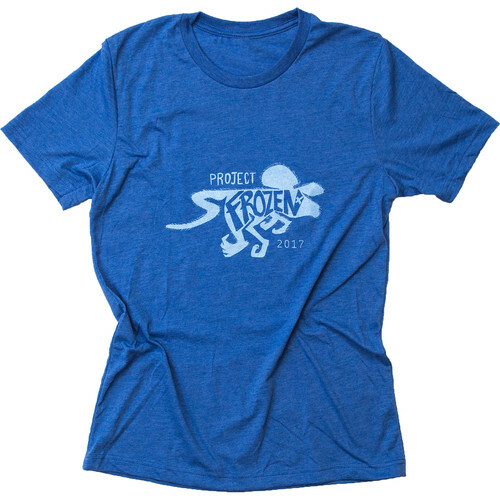 People will wonder about the meaning of your Freefly Project Frozen Mouse T-Shirt. You can tell them Project Frozen Mouse was Freefly's code name for the year-long process of developing the MoVI gimbal stabilizer. This enigmatic shirt is made of a soft and comfortable blend of 52% cotton and 48% polyester. It features a screen-printed graphic and is offered here in extra-large.